A picture says a lot more than we ever could about our apartments in Johnston, RI. 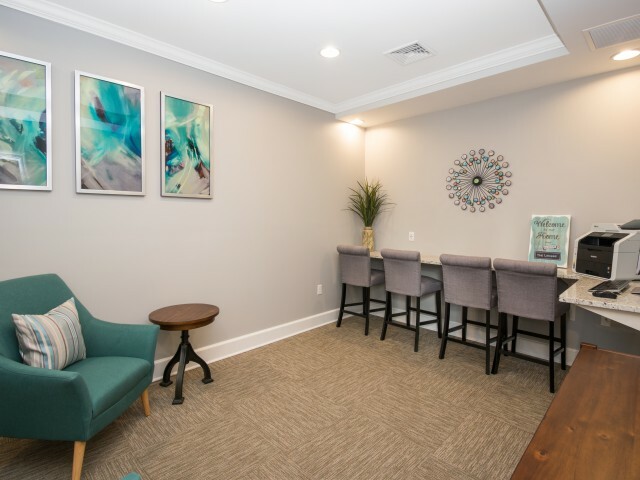 So let the photos do the talking by taking a virtual tour of the Ledges at Johnston apartment community using our online photo gallery and contacting us to find out more! With a variety of floor plan options and luxurious, resort-style amenities to further increase your comfort, we guarantee you’ll be satisfied and delighted with your stay. See what makes the Ledges at Johnston the best choice for luxury apartments Johnston, RI. From our beautiful, enclosed outdoor swimming pool to our sleek and elegant clubhouse, everything about our apartment community denotes class and elegance. Who wouldn’t want to live here? Contact us with any additional questions you have about what makes our community an amazing place to be or apply online today to get one step closer to calling Ledges at Johnston your new home.